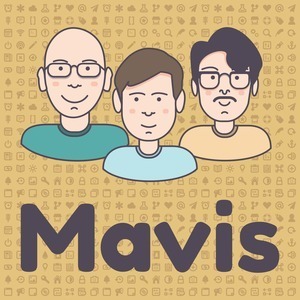 We found 2 episodes of Mavis with the tag “automation”. Episode 12: You've Got to Ship! Julian continues to be in love with Minecraft. Meanwhile, Jordan and Andrew have lost their appetite. “Reviews” for all of the new Field Notes we’ve got, alongside some plans for 2018 notebooking setups. Finishing off with a listener question about Tips, Tools and “Hacks” for developers.